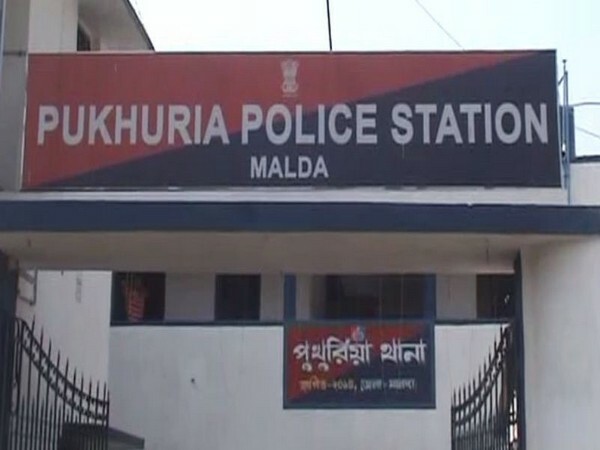 Malda (West Bengal), May 8 (ANI): A deaf and mute 14-year-old girl was allegedly gang-raped by three men at a mango orchard in West Bengal's Malda district. The incident took place on Saturday evening, when the victim along with her younger sister and a friend had gone to the orchard to fetch mangoes in her village under Pakuria police station. According to reports, there they came across several young men drinking alcohol by a canal adjacent to the farm. "A group of at least three youth pounced on the girl and her sister and tried to drag them to a secluded place. The younger girl managed to escape, but her deaf and mute sister could not," a district police officer said. The younger girl ran to the village and informed the people, who rushed to the spot. They found the disabled girl at another mango orchard, senseless and bleeding profusely. She was admitted to a nearby hospital and was referred for a medical test. The culprits have not been identified or caught yet at remain at large. Meanwhile, the police have detained a few youth for questioning.